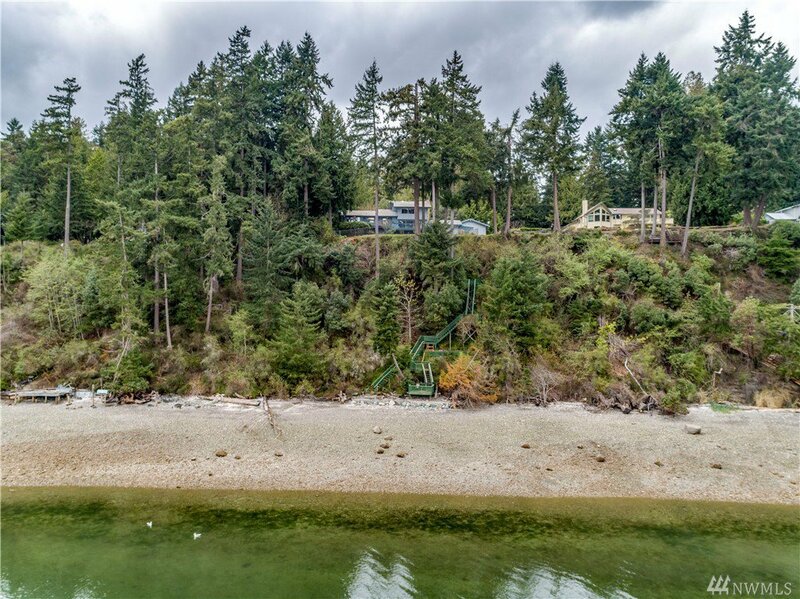 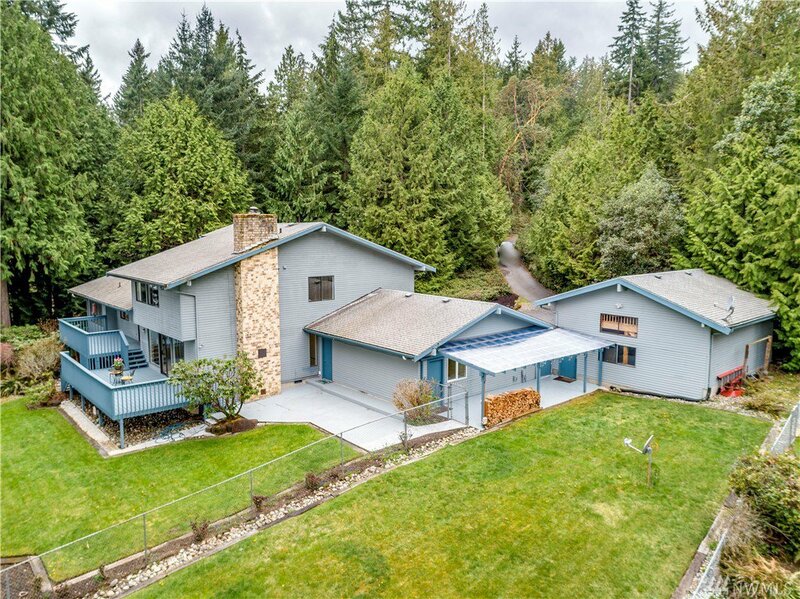 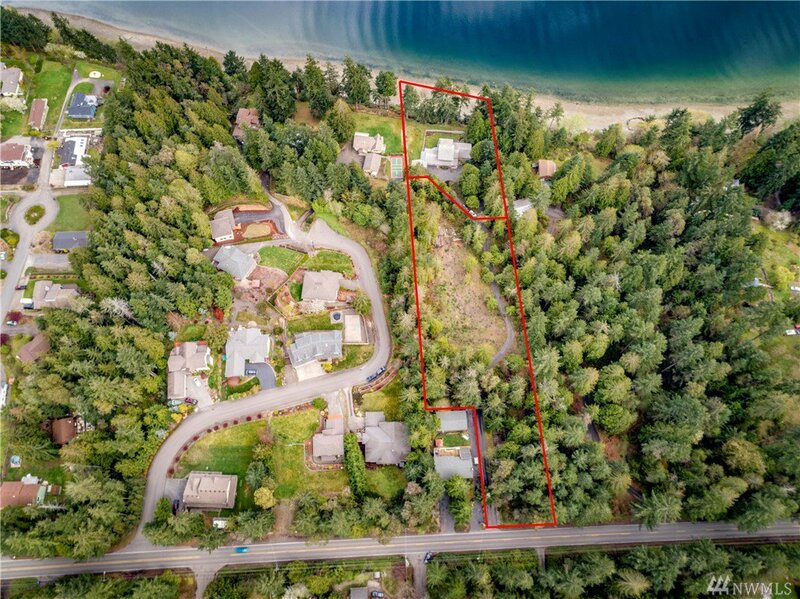 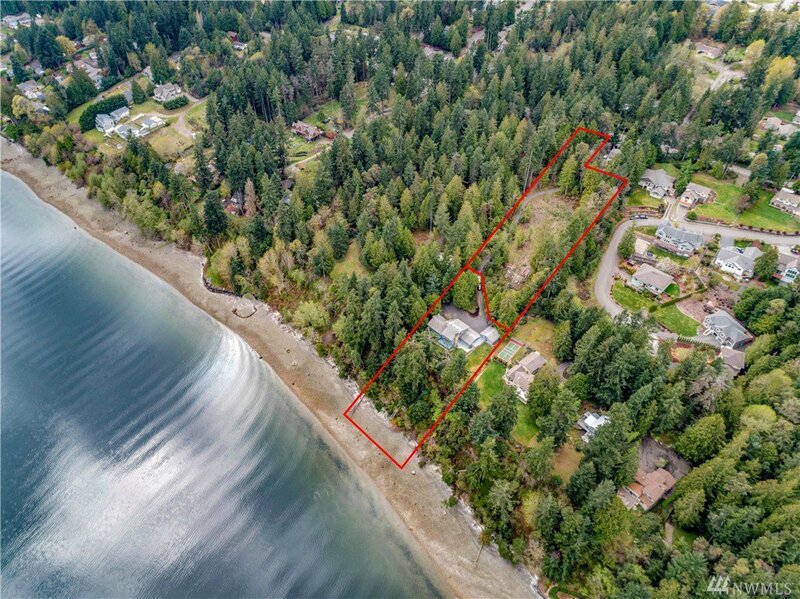 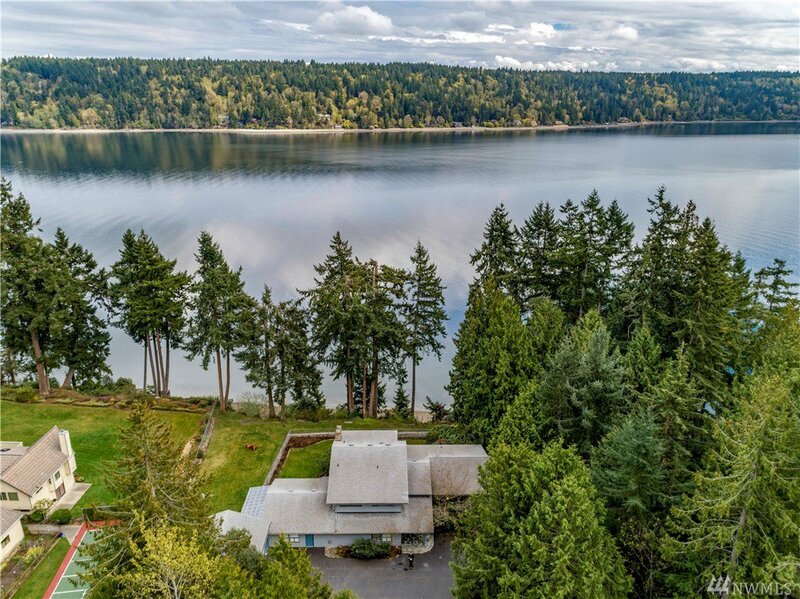 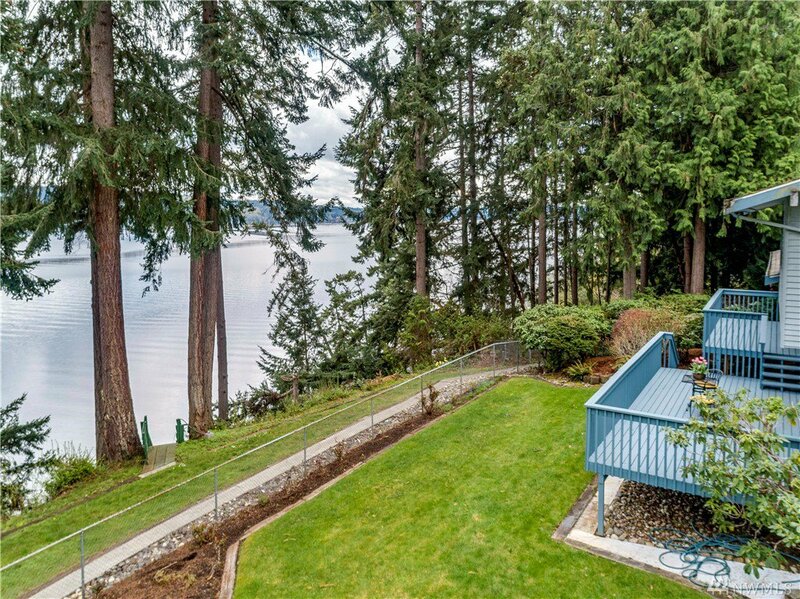 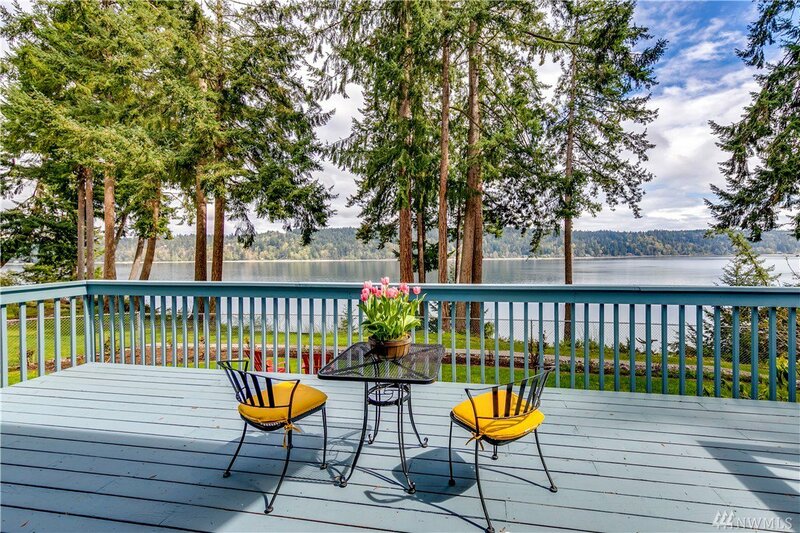 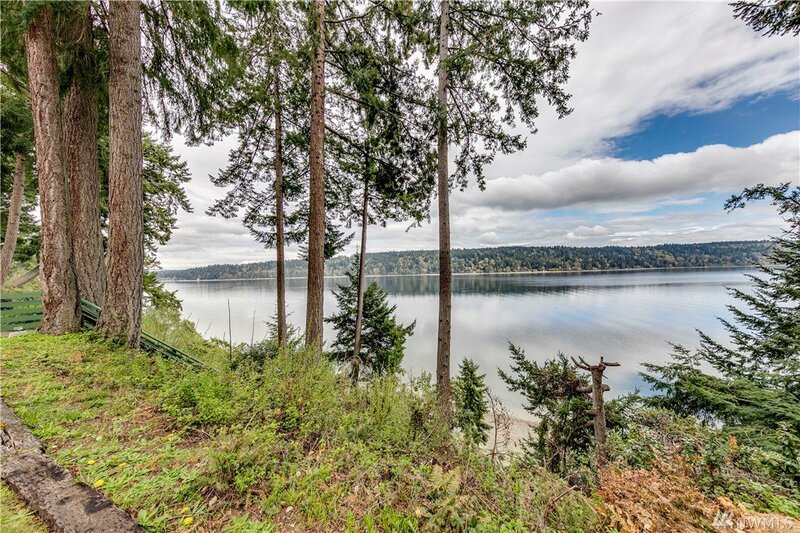 Enjoy true Northwest living in this medium bank ~169’ w/stairway access waterfront & tideland rights. 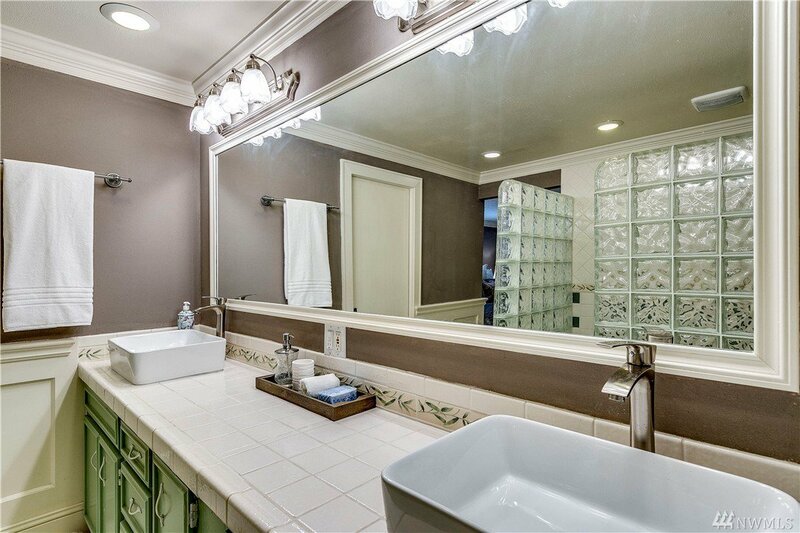 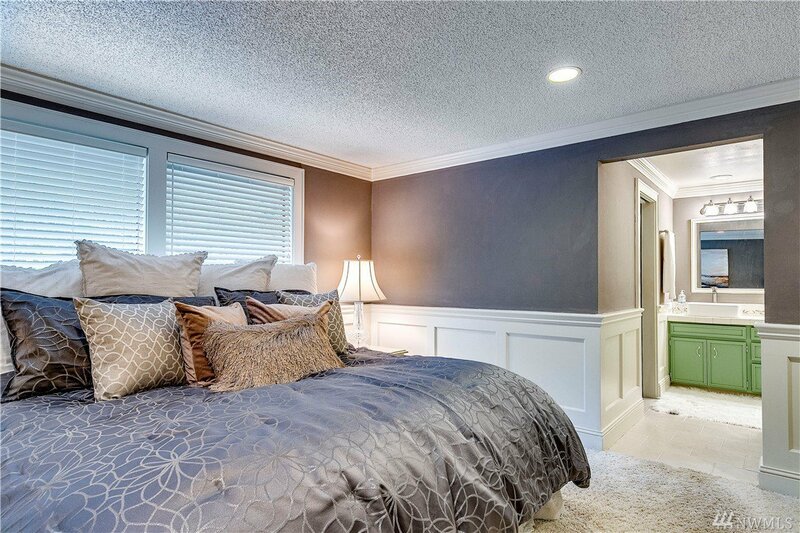 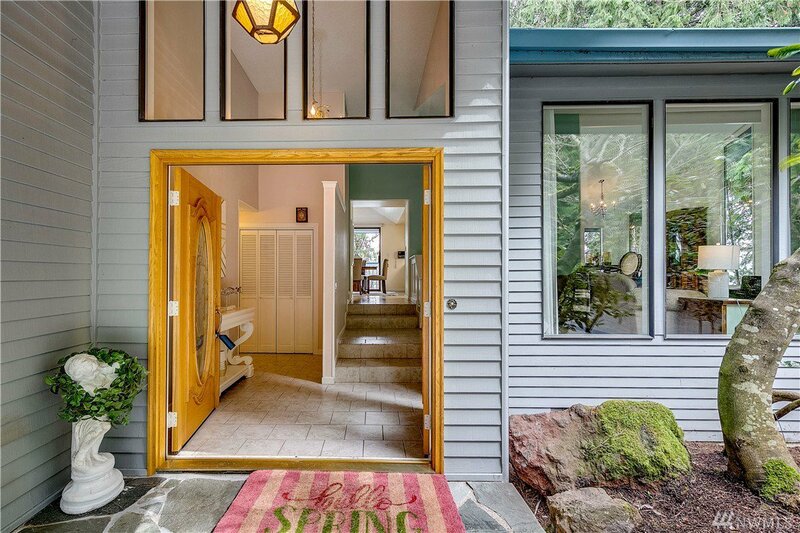 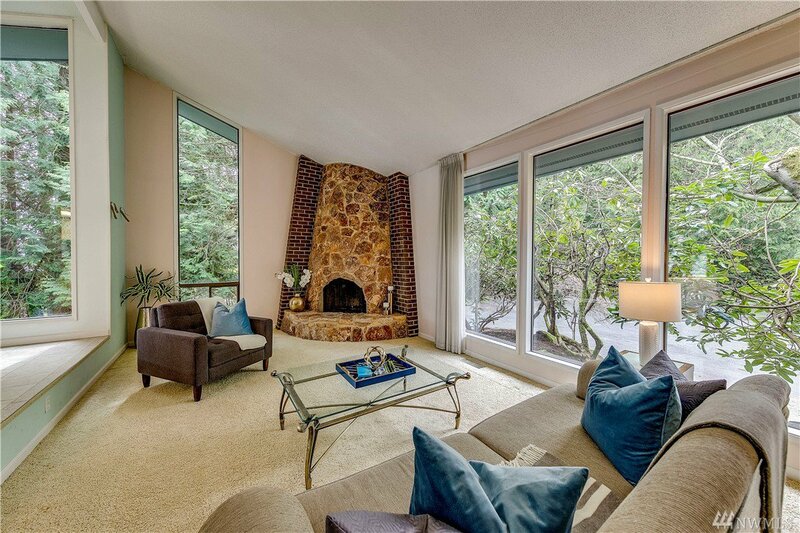 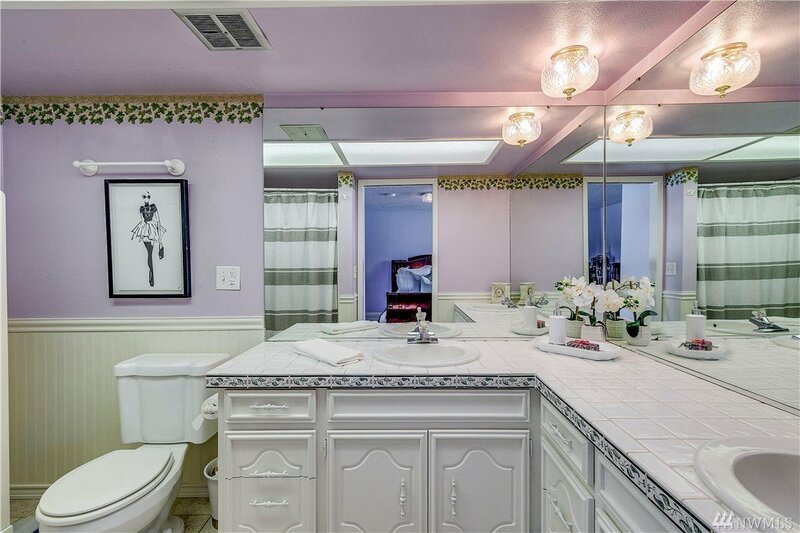 Custom built cozy home blends beautifully w/the 3ac property (includes a building lot). 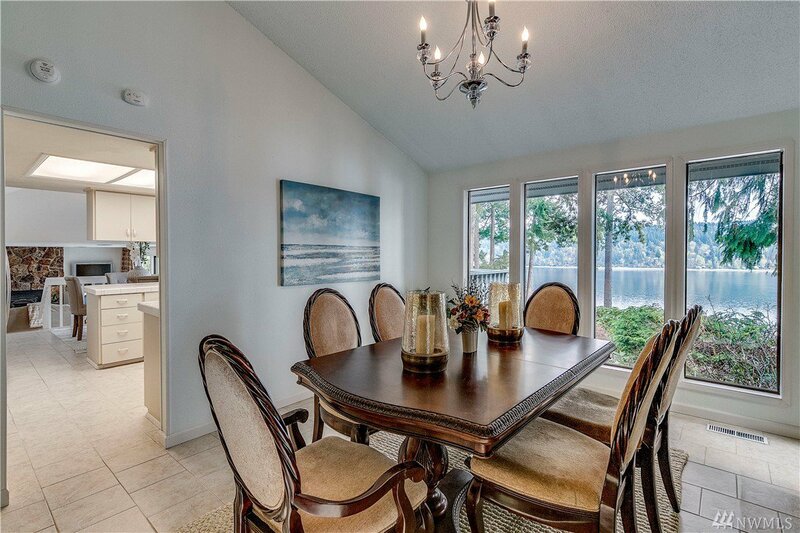 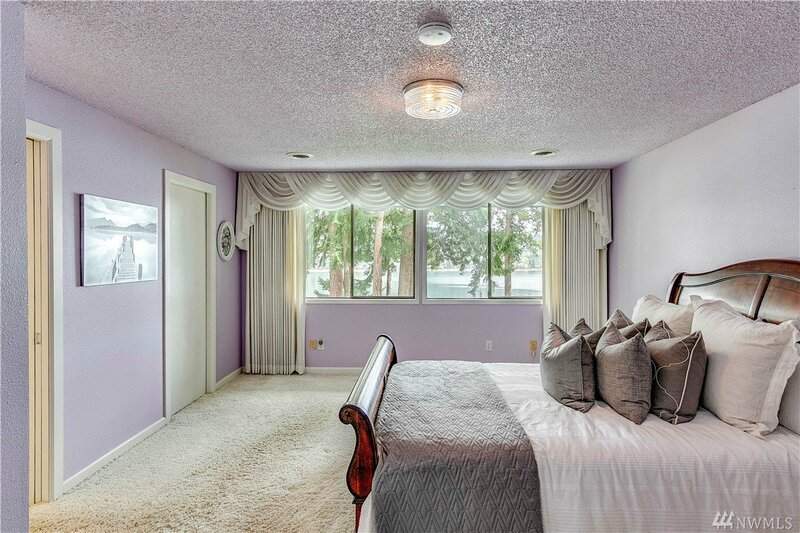 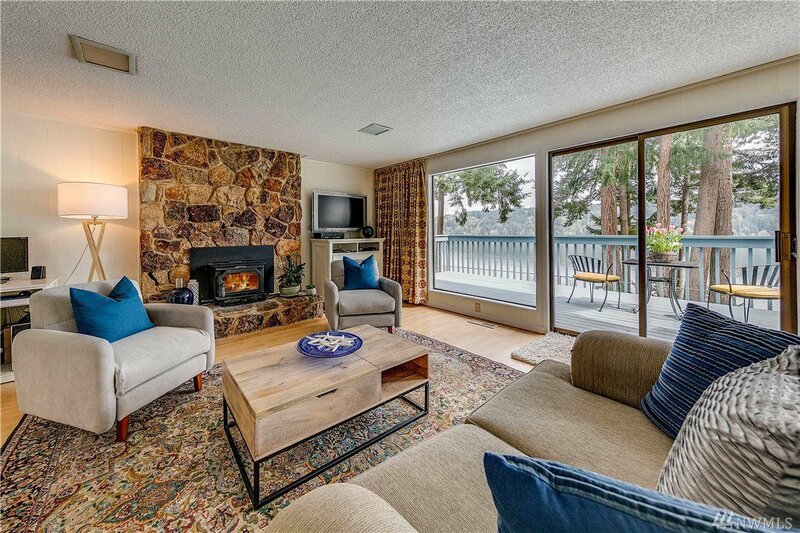 Main level master suite, formal living & dining, family room, kitchen opens to large multi-level entertaining view deck. 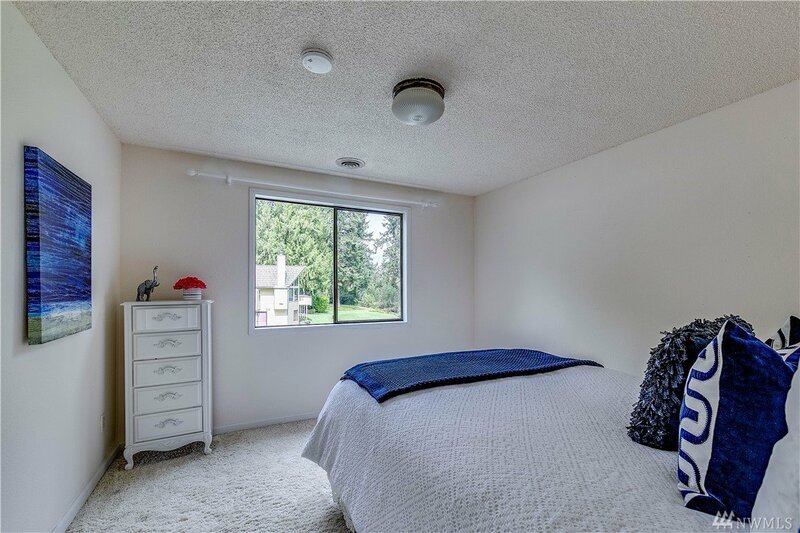 2 bedrooms 2nd master & bonus room on 2nd floor. 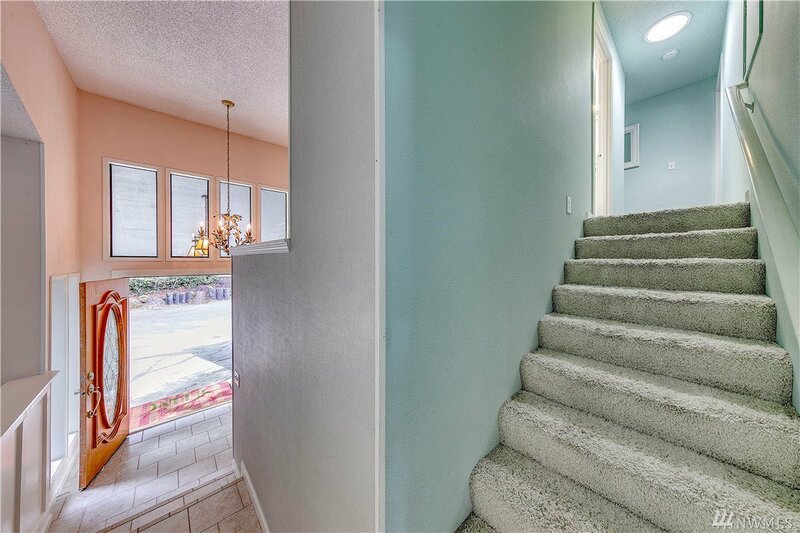 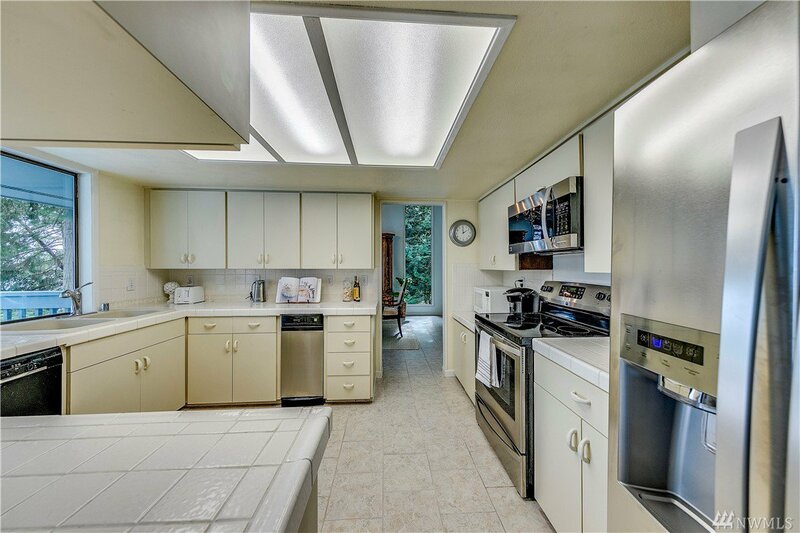 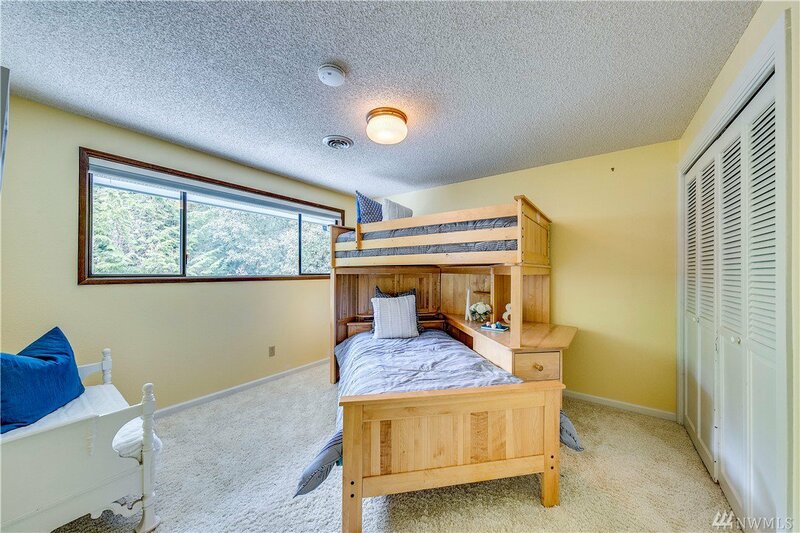 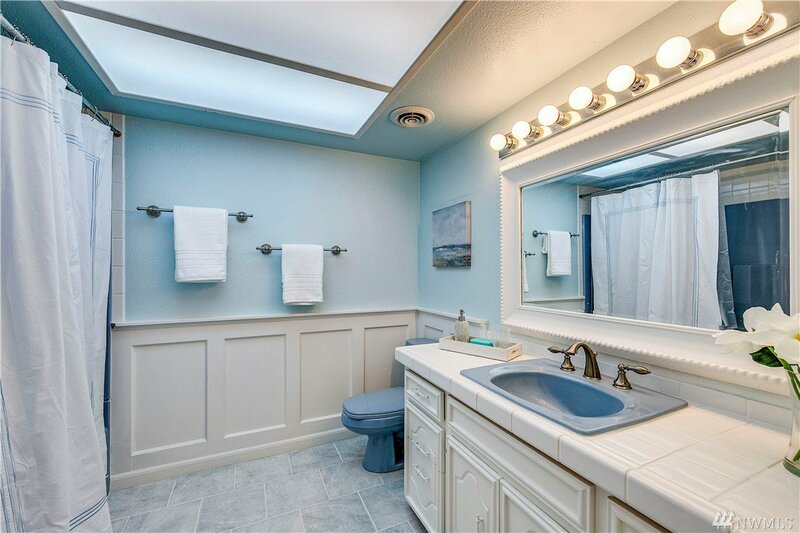 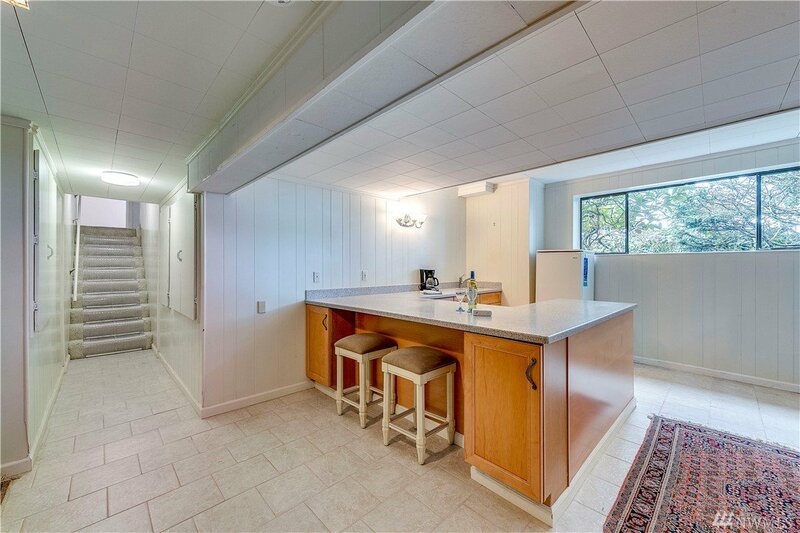 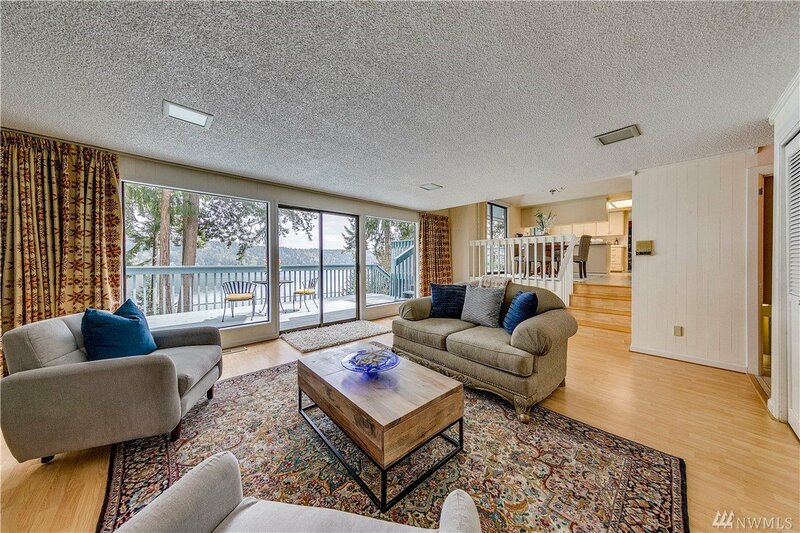 Large daylight basement w/tons of storage space. 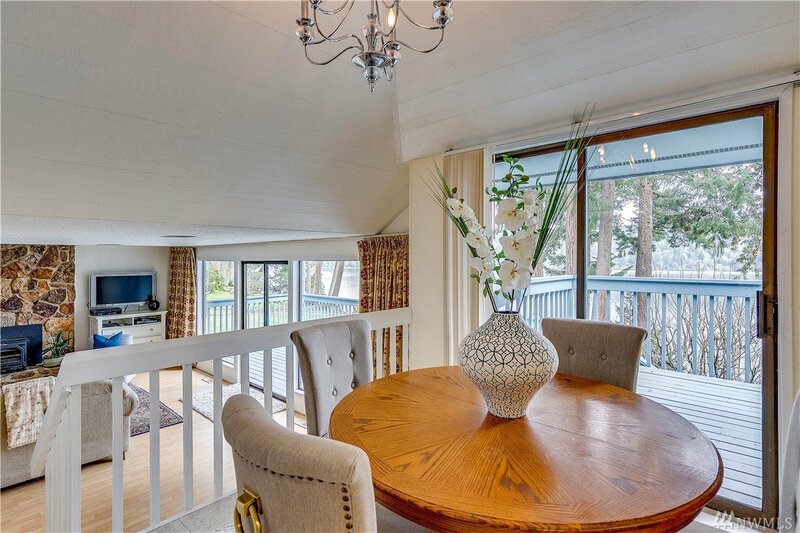 Central location min. 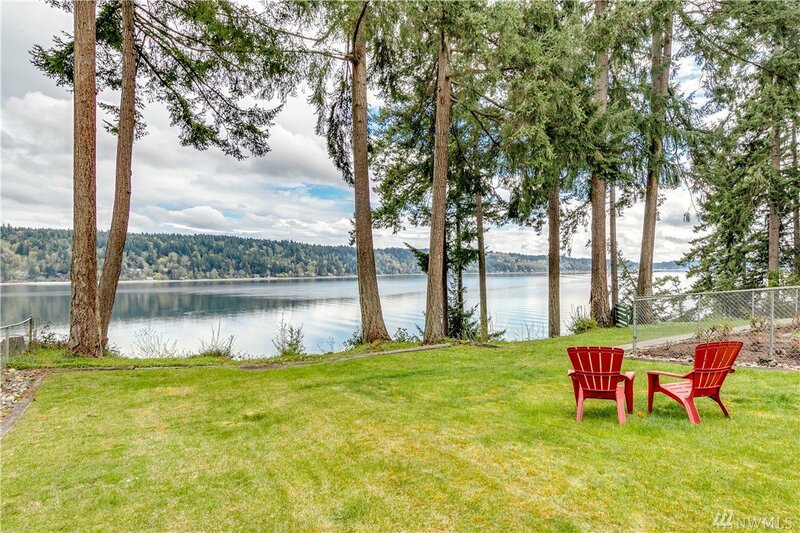 to marina, golfing, ferry to Seattle, shopping, schools & activities.